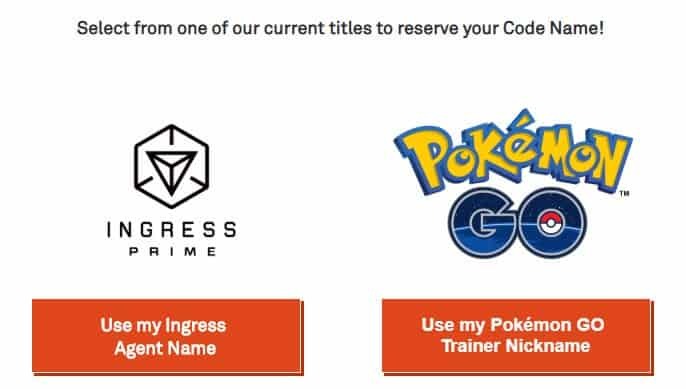 To reserve your name, simply head over to the Harry Potter: Wizards Unite Code Name Reservation website, and click on the button under the Ingress Prime or Pokémon GO logo. 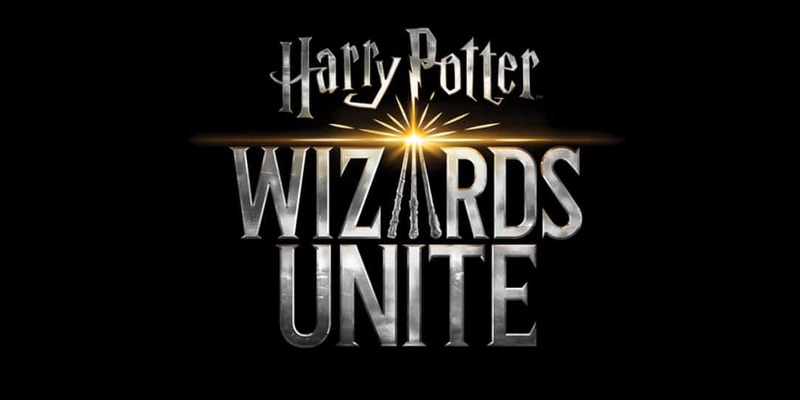 If you’ve played Ingress and/or Pokémon GO in the past, you can now try and reserve your Niantic Code Name for the upcoming Harry Potter: Wizards Unite game. 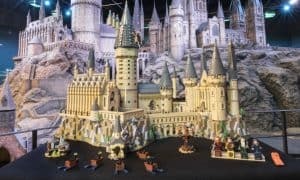 To reserve your name, simply head over to the Harry Potter: Wizards Unite Code Name Reservation website, and click on the button under the Ingress Prime or Pokémon GO logos and you’ll be on your way. Once you’ve clicked the button, you’ll be asked to log in using Google or Facebook with Niantic Kids and Pokémon Trainer Club as extra options if you’re reserving your Pokémon GO name. Simply click the button for which code name you wish to reserve. 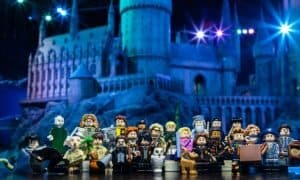 JustAnotherJay is a great wizard name, no? Of course, there are some caveats once you’ve reserved your Code Name. 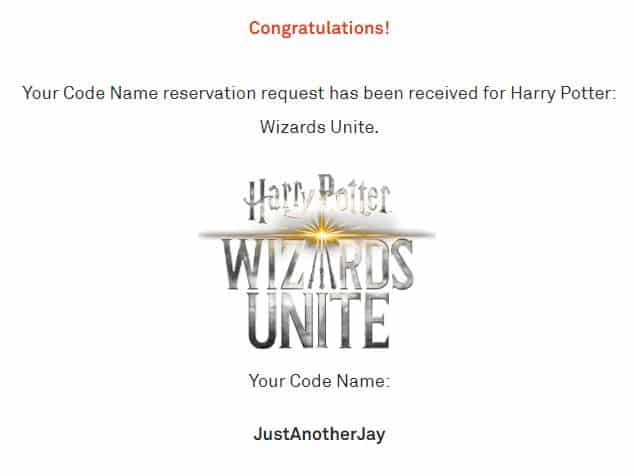 First, to claim it, you must create an account in Harry Potter: Wizards Unite once the game is available by using the same login method you used to reserve your name (Google, Facebook, Niantic Kids, or Pokémon Trainer Club). Second, unclaimed Code Name reservations will expire after 6 months after the game is released, allowing someone else to use it. Were you able to reserve your desired Code Name? 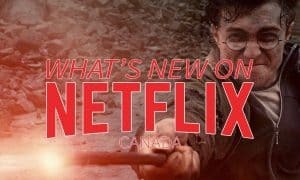 Are you looking forward to Harry Potter: Wizards Unite? Let us know in the comments below or on Twitter, Facebook, or MeWe.